Our new location in Hauppauge is finally open for biz!!! Exit 56 off the L.I.Expressway. The original Steve's opened in 1991 on Old Country Road in the heart of Westbury. It is owned and operated by the Vaccaro family who has been in the restaurant business for 40 years. Steve's Piccola Bussola is family-style dining with big flavors, quality food, and dedicated service. Steve's revels in traditional, hearty southern Italian fare, but also touches on other regions as well. The sauces taste just as good now as they did when they opened twenty five years ago. They only use the freshest ingredients. Steve and his son Joe are driven to give their customers the best experience possible from start to finish, antipasto all the way to dessert. 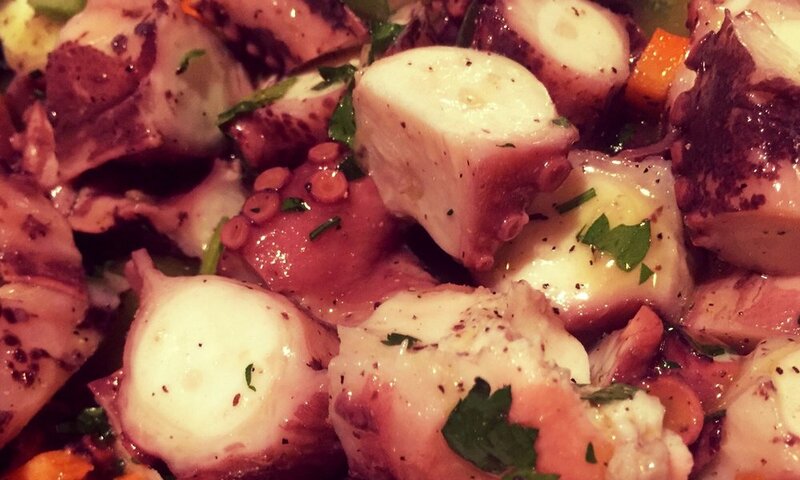 They recommend the Grilled Octopus and Baked Clams Arreganata for appetizers, followed by Linguine Filetto di pomodoro and Chicken Scarpariello. You won't be disappointed with those staple dishes. The Stuffed Artichokes and Spedino Romana are also crowd favorites. The Vaccaro Family opened the Syosset location in February of 2008. This time they partnered with a good friend and fellow restauranteur Rocco Gojcaj. Everyone agreed they wanted to replicate the originality of the Westbury store but add a little more of the new world. They have succeeded with beautiful stone and granite to compliment the enormous wine wall they built in the main dining area. 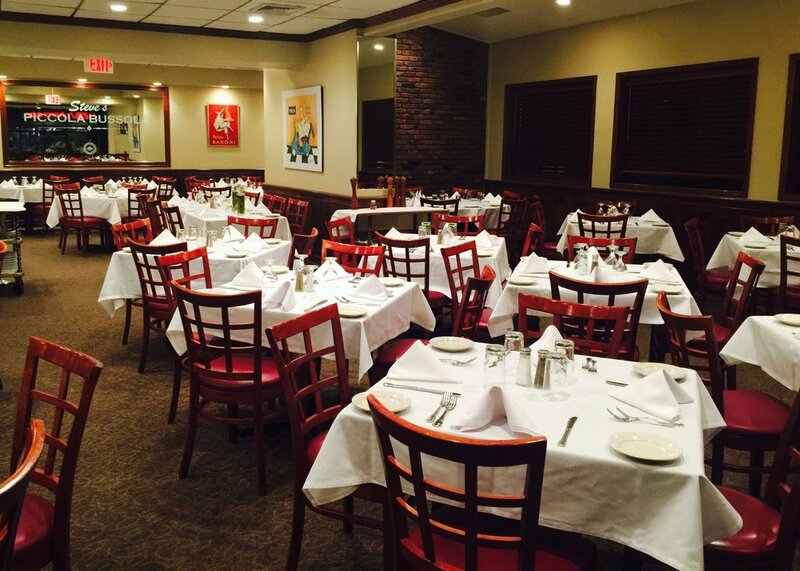 The Syosset location has three separate areas for parties in the main dining room including a separate room for private parties as well. Nowadays the dining experience has changed, and we love to serve diners at our beautiful and inviting bar. Whether just to hang out and eat, or have a cocktail and watch the game. The most important thing for this restaurant is the consistency of the food. Old world Italy meets contemporary and modern surroundings. In this location we take reservations for any amount of people. We cater to every type of party for up to 100 guests. We promise to give you the best food and service in a modern, beautiful, and clean setting with great service. Please call for pricing details. We are happy to announce that WE NOW TAKE RESERVATIONS (Syosset 516-364-8383 and Hauppauge 631-761-6600 only) !!! We always take reservations for holidays like Mother's Day and New Years Eve.